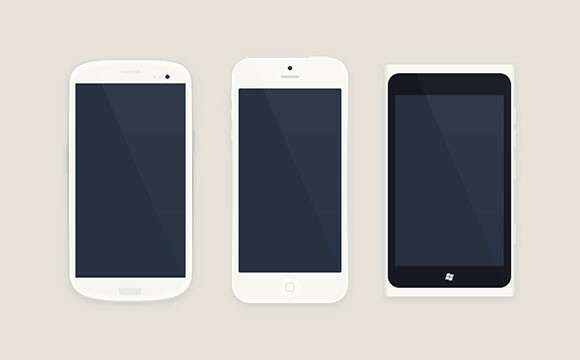 Today’s freebie is a set of 3 white smartphones mockups designed following the flat design trend. 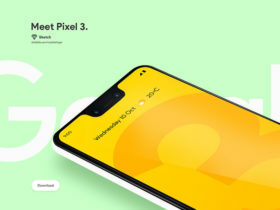 Free PSD designed by Jérémy Paul. Posted on March 14, 2013 in Free PSD, Mockups and tagged icons, mockups, iPhone, android, smartphones. This post has been viewed 25037 times.